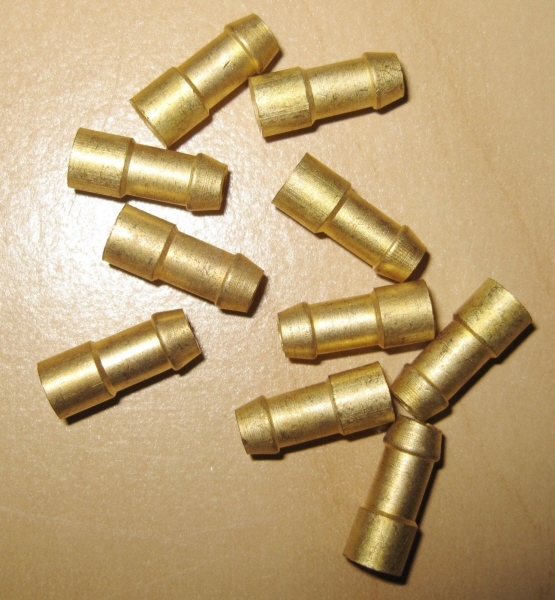 The Bullet Connectors are 4.7mm and made of Brass. 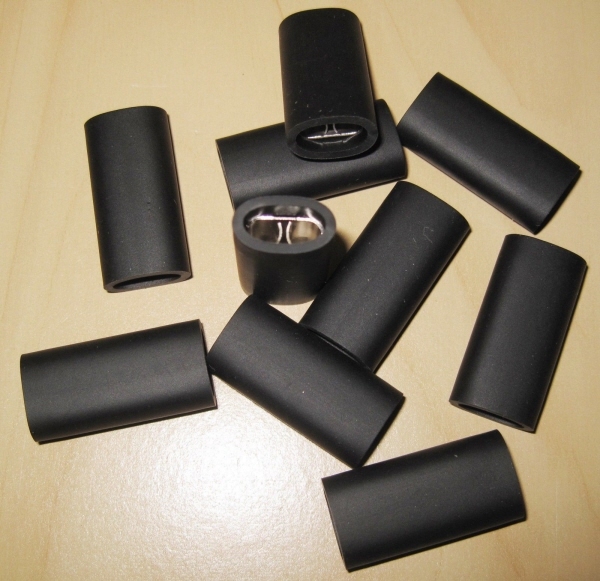 They can take up to 2mm2 (squared) cable. 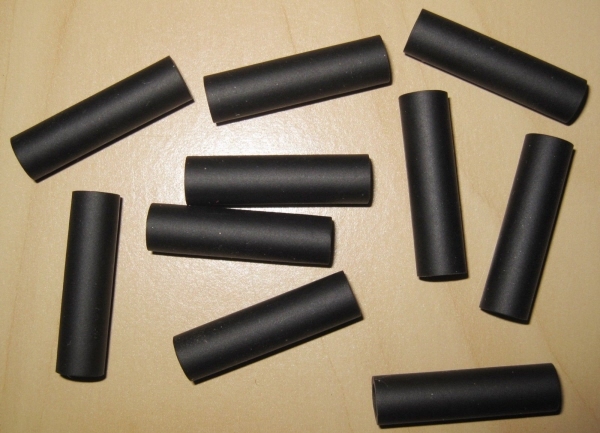 These bullets are like those used on many classic cars, Mini, MG, Jaguar, Landrover etc.